The location is fixed and stated ahead of scheduling. I like to schedule minis in the early morning or late afternoon hours. These photo sessions are 25 minutes each. I'll select 10 images to process and send to you as digital files. Images are full resolution and high quality. Price: $175. A 50% deposit is requested to reserve your time. The remaining amount is due on or before the day of the scheduled shoot. All payments can be made via credit card or PayPal. 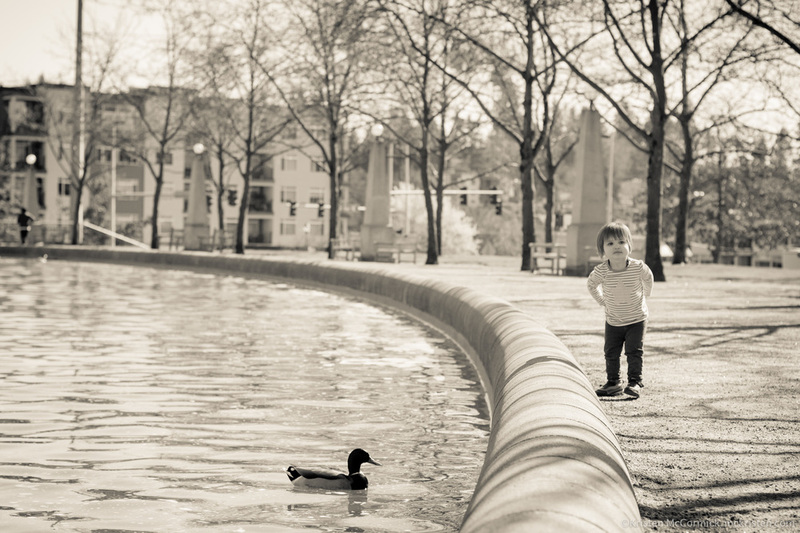 Charlie's mini session at Bellevue Park. I photograph children, adults, and pets. So feel free to come with your family, your sweetheart, by yourself, or with your furry friend(s) in tow. All are welcome! I use natural light only for my images. This means no fancy studio lighting. My images are processed for lighting and color corrections primarily, with occasional spot removal. This means no airbrushing and nothing overly photoshopped. I love candid photos, but I'm happy to do posed photos as well. Photos will be edited and sent to you as soon as possible. I'll keep you updated throughout the process so that you know where things are at. For me, communication is just as important as the pictures themselves! That's it! Now all you have to do is contact me to find out where and when I'll be scheduling my next mini session. Hope to hear from you soon!